A view of construction at Birdwood. A long time coming, the coaches and their players now work in the shadows of the daily construction of the facility that sits on the grounds of the old Birdwood Plantation. 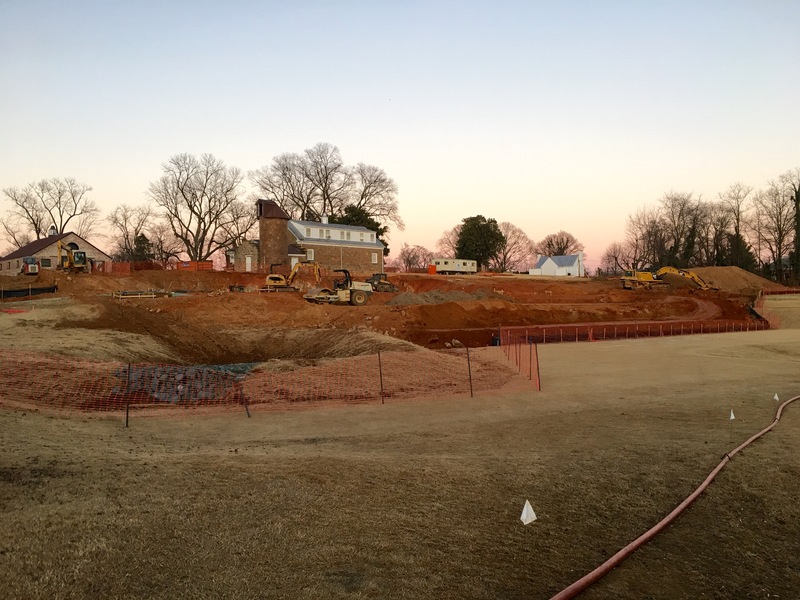 Due for completion by mid-September, the $6.5 million center for UVa golf, both men’s and women’s teams, will give the program a competitive edge in learning, developing, performance and recruiting. Director of golf Martin Winters reports that Birdwood is gearing up for a busy junior program, beginning March 24 with its Junior Golf Kickoff Day from 1-3 p.m.
Winters said that sometime this spring, golfers will see the construction of a connector road between the golf course and Boar’s Head Resort. The road will cut across the property near the pond on the existing par-3 No. 4 hole. The weather might not be conducive for golf right now, but there are other options for sports fans at Birdwood. The Birdwood Grille, located in the clubhouse, hosts both the “Tony Bennett Show,” and the “Joanne Boyle Show,” on Monday nights. Director of Golf Rob McNamara has added two new assistants to his staff. J.J. Amoruso, formerly of Chevy Chase Country Club, has joined Farmington as associate head pro, replacing Aaron Marks, who left last fall to become head golf professional at Boonesboro Country Club in Lynchburg. McNamara also welcomed assistant pro Courtney Cooper, who came to Farmington from Liberty University. This is her first job. Head professional Mike Moyers announced dates for this year’s Greene Hills Invitational, the first local major of the year. This year’s event will be held April 14-15. Contact Greene Hills for entry information. Despite the inn closing, Keswick's golf operations are open. Full Cry will host the VSGA Four-Ball Championship in 2018. G.L. Kirby announced a list of tournaments at Meadowcreek for the coming golf season. Click through for the full schedule. Meadowcreek also reported a hole-in-one from Dec. 20 by Michael Napier on the ninth hole. He aced it from 138 yards out with a pitching wedge. The shot was witnessed by Stewart Gibson. 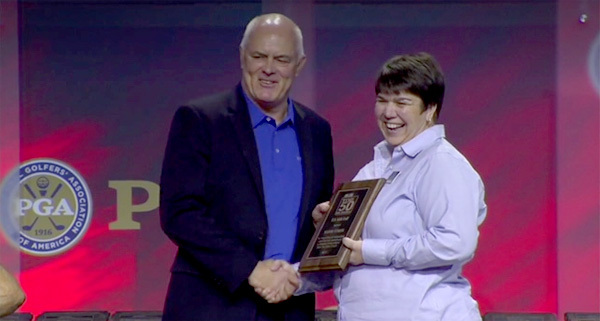 Golf professional Claudia Ferrini reported that Kandi Comer has been named a Top 50 Junior Instructor Worldwide. Make sure to read her five tips on how golfers can improve their game during the brutal winter weather, elsewhere in this newsletter. Director of Golf Geoff Redgrave is attending the D.C. Golf Show this weekend to promote the resort and its two golf courses. Redgrave says that improvements to the courses are ongoing, mentioning that the resort is in the process of leveling tees at Devils Knob and finishing Stoney Creek's Shomokin nine's bunkers. 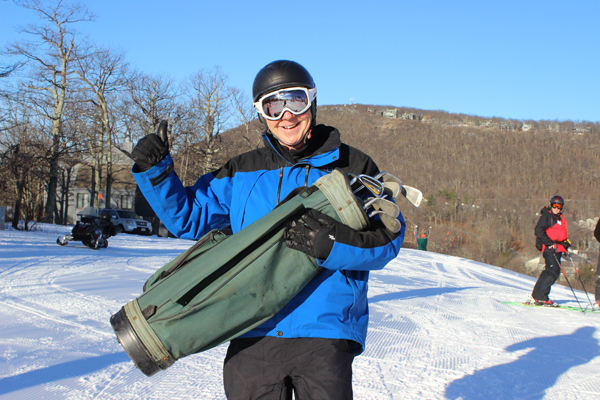 Check out Wintergreen Resort's Ski and Tee Special - guests can present a same-day lift ticket for a free afternoon of golf. Read more about what Wintergreen has to offer here. We talked with veteran golf instructor Kandi Comer about how golfers can improve their game during the cold of February, when most are forced inside. Comer, who operates the Kandi Comer Golf Academy located at Old Trail Golf Course in Crozet, offered five tips on how to keep your game sharp through the winter. Check your grips and club faces, ditch any old balls and do a club fitting. Read books on how to practice by Pia Nilsson and Lynn Marriott, as well as some of Bob Rotella’s books. Putt to a quarter, so when you play, the regulation hole will appear large. Any cardiovascular workout you enjoy, yoga or pilates is a great way to stay in shape. Didn't keep up with your game in the offseason? Consider a few lessons to get reacquainted with your swing. 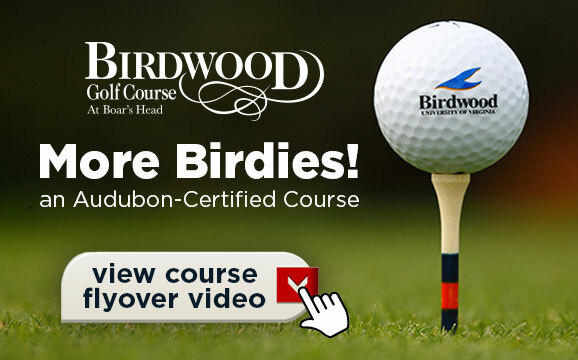 The Birdwood Winter Golf Special starts on December 4, 2017 and ends on March 1, 2018. The weather may be cooling, but you can take advantage of these hot rates. The Birdwood Winter Special is now in full swing. Click here to see these hot rates for cooler days on the course. Read more about Birdwood here. Pat Hogan, UVa’s COO, said that the timeline of Davis Love III’s Birdwood redo will be determined by funding of the project and permitting from Albemarle County. Whenever the first shovel digs into Birdwood’s turf, it will likely be on the property’s “Back 80,” where work would begin on clearing the land for several new holes. Start your future golfer in fun, non-competitive programs taught with a creative and enthusiastic approach by former professional golfer and US Kids Top 50 Instructor Kandi Comer and they will fall in love with a sport they can play for life. Enroll in Spring Clinics now. Get more info on Old Trail here. Virginia golf fans will have two new Cavaliers to root for this year on the PGA and LPGA Tours. He has competed in the PGA's OHL CLassic, Career Builder Challenge and Farmers Insurance Open. Neither was able to make the cut, but Cavalier fans can look forward to seeing two UVa golfers on the LPGA tour for the first time ever. He's battled injuries the last few years, and is attempting to work his way back to the PGA Tour. 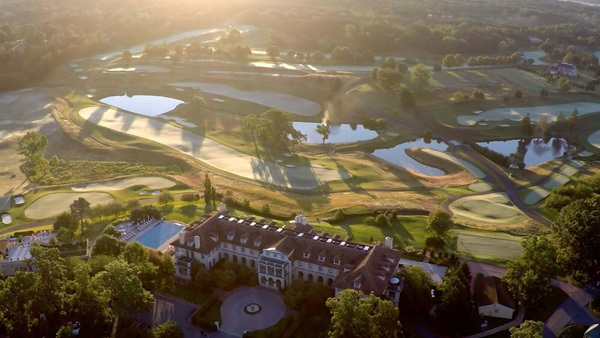 Keswick Hall & Golf Club — the acclaimed 600-acre luxury resort set in Virginia’s scenic Hunt Country — announces its Pete Dye-designed Full Cry at Keswick Golf Club has risen to No. 38 in Golfweek's just-released "Best Resort Courses" list for 2018. Read more about Keswick's success here.